Cycling has probably never been so popular and “performance” cycling options so available. The motivation, the equipment, and the events are all there, driven forwards by media, magazines, and marketing. 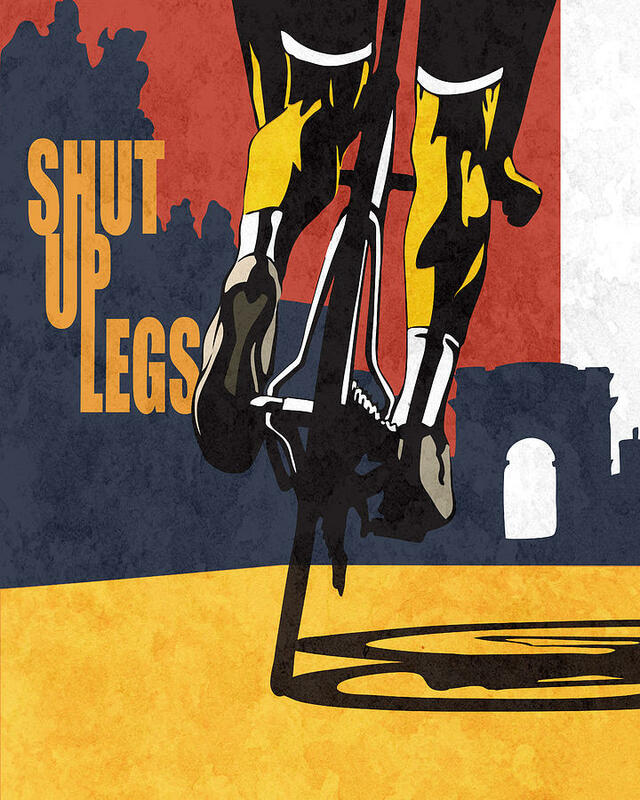 Cycling is a brilliant sport, and simple…. shift your own bodyweight via its own force production over your chosen distance and terrains. It’s green, it’s healthy, its accessible, it can be sociable, or ferociously competitive. Have you suddenly upped the cycling volume and “load”… how has your body responded? A bike designed around the “geometry” of speed will tempt you into an aggressive but demanding posture… are you and your body ready? Hours in the saddle can grind in unfavourable movement “habits” and muscular demand… do you do the work off the bike to offset this? Are you working on becoming a better cyclist in a smart way or trusting only in “the grind”? Do you test, review, and retest your training progress? Repetitive strain and potential injury come hand in hand with endurance sports… are you taking previous injuries on to the bike, or creating them? And then there’s the big one. 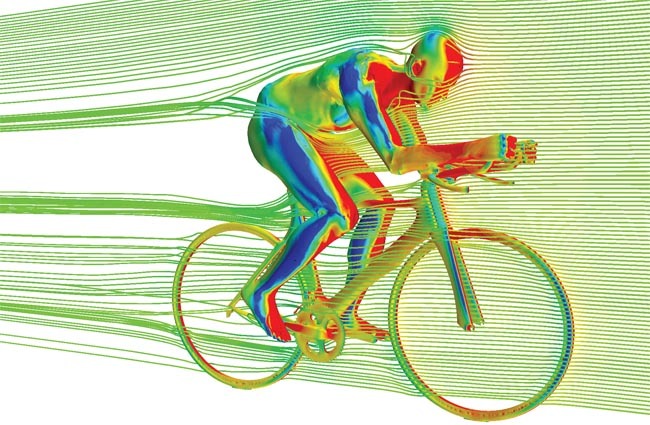 Are you comfortable on the bike? Does it suit you and fit you, are you flexible enough to use the postures it dictates? Are you strong enough and stable enough to do the saddle hours and meet the power demands?